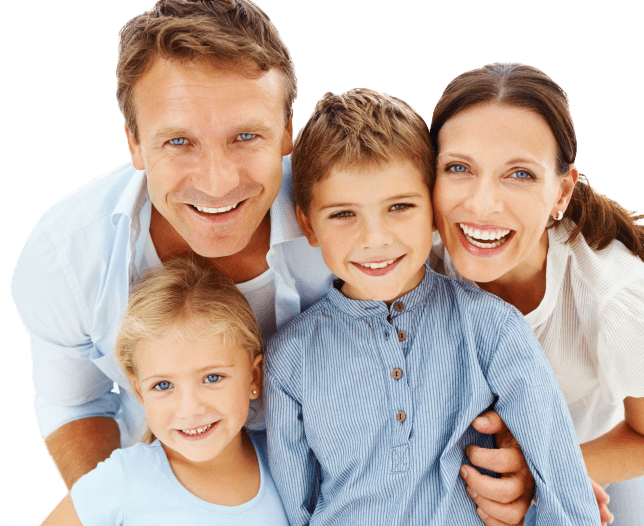 Dental Special Offers Guildford, Surrey | 0% Finance, Free Consultation! 0% Finance Available for any treatment costing more than £350, for up to 10 month. 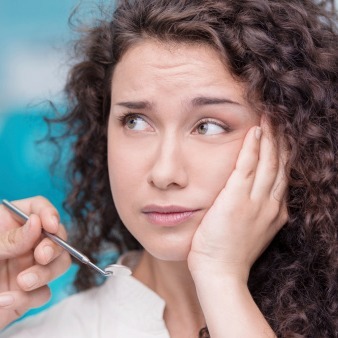 If you are in pain and require an emergency dentist in Guildford, it may put your mind at rest to know that Woodbridge Hill Dental Practice offers same-day emergency dental treatments to both registered and non-registered patients. Private: Our pay as you go option, with the most reasonable prices in Guildford and surrounding areas. Providing High Quality Dentistry. Care Plan (Monthly): A good way of spreading the costs of your dental treatments and hygiene (scale and polish) appointments. You will be placed in the right category as agreed with your dentist. Our Monthly prices start from £15.95 a month, the most affordable monthly fees in the GU area. UK & Worldwide dental and implant cover included. Essentials Plan (Monthly): A good way of spreading the cost your dental check-ups , any x-rays and hygiene visits (scale and polish) and qualifying for 10% discount on all dental treatments. Our fees from only £11.99 a month. UK & Worldwide dental and Implant cover included. Essentials Plan (Monthly): A good way of spreading the cost your dental check-ups, X-rays and hygiene visits (scale and polish) and qualifying for 10% discount on all dental treatments. Once dentally fit, you can subscribe for our Care Plan after 6-12 months. 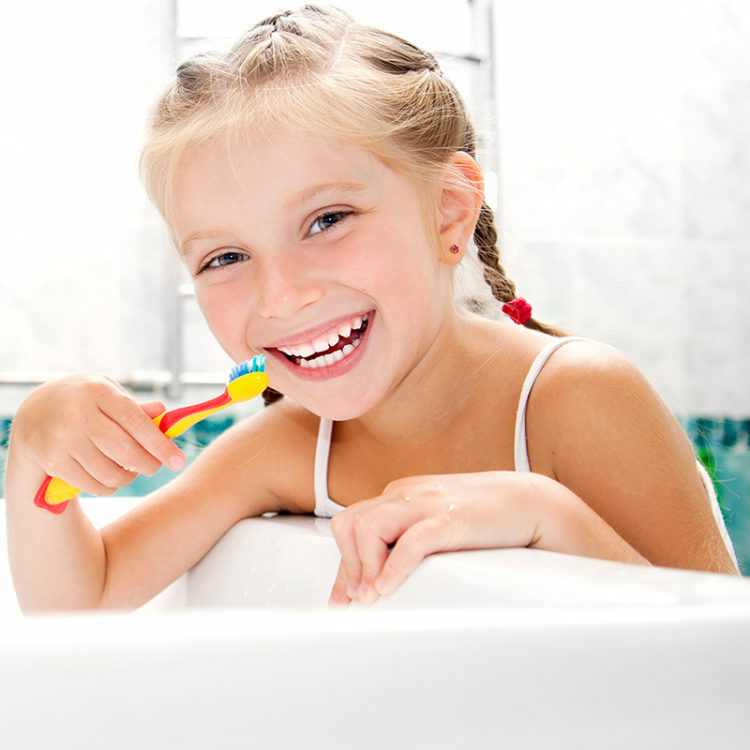 Our Essentials Plan fees from £11.99 a month.UK & Worldwide dental and Implant cover included. "You can Join this plan immediately after your first dental examination with us to save 10% on your treatments and include upcoming exams and hygienist visits under the plan". appointments, you can use our online live booking service. Provided they present a valid student ID prior to start of the treatment. Cosmetic dental treatments, Emergency Package, Implants, Specialist Treatments and Hygiene are not included. Provided they present a valid work ID prior to start of the treatment. Patients under 18 years of age will be seen under the NHS in our practice. There is no waiting list and they can be seen immediately. as long as the family member (including children) visits the practice at least every 12 month. You can call us to discuss availabilities.